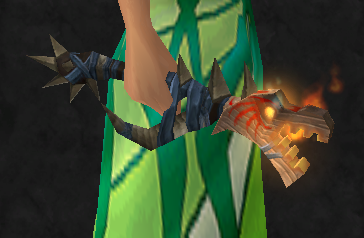 Phat Lewts' Gold Blog: Wand Mogging List for Mists of Pandaria! Awesome list, thanks. Transmog refuses to work for me on my low pop slightly dying server, but 'm hoping MoP changes things. Worst case scenario I wind up with a bunch of great toys to play with. 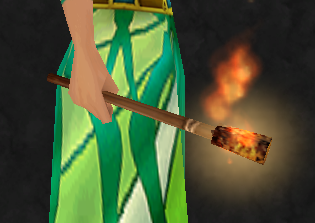 A wand plus an off-hand will be equal to a staff like how a dagger and an off-hand already are now. I've been looking at this for a while too. 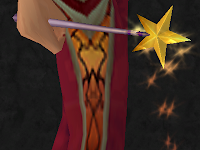 Some wands that can't be transmogged are Starfaller and Skycaller, they look cool but they dont have any stats and cant be used for mogging. You can take them if you want to trick people, but I try to stay away from shady stuff like that. Maybe blizz will give them stats, but who knows. Rather than giving them stats, I think it's quite likely that Bliz will relax the restrictions on transmog, with the result that they become usable. It could be worth picking them up if they're sufficiently cheap as a bit of a gamble. 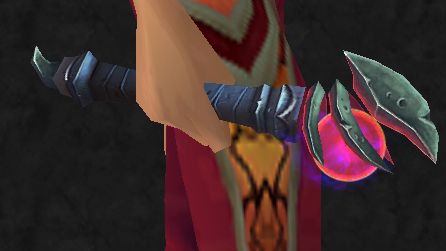 Cataclysm Wands have pretty much the same stats of Cataclysm Staffs of the same ilvl. The point is, people WILL be using wands, and for the first time, caring what their wand looks like. Actually the wand in this case has a truckload more spellpower than the staff, but the PTR isn't finalized and I'd expect them to be about equal at release.